Gas Boiler Replacement – I was recently on the Worcester Bosch website, just doing some product research! Anyway I came across the Worcester history page and I noted the Gas Boiler started to become very popular in the early 70’s. I thought it might be an idea to look at the history of Gas Boiler Replacement and Gas Boilers in general terms within the context of Ireland. Well, funny enough, we discovered Gas off Kinsale in the 70’s, the government established Bord Gais Eireann (a limited company) and Cork was supplied with Gas! It wasn’t till the 80’s that a Dublin Gas pipeline was built which allowed Limerick, Waterford, Dublin, Kilkenny and Dundalk with Gas. The gas boiler replacement market was slowly opening up and growing from its core base in Cork. 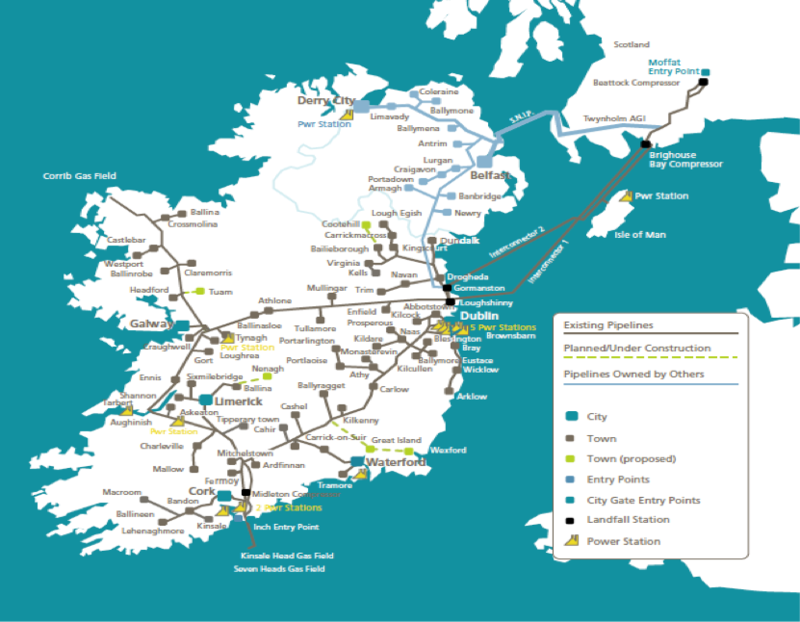 The demand for Gas in Ireland was growing exponentially and in the 90’s the first subsea interconnector pipeline was built. Linking Ireland with Britain and thus linking Ireland with the Gas networks on the continent. Ireland demand for Gas Boilers and even the Gas Boilers installed in Cork in the early days were in need of replacement! But what about the West of Ireland and the North? Well, in the 00’s, 1.4Bn was spent on interconnect 2, supplying gas to Mayo, Galway and the North using two pipes. The country was finally fully supplied with gas and the growth of gas boilers and the demand for gas boiler replacements were only going to increase. Check out the map, if you are supplying gas boilers and proving a gas boiler replacement service in any of these areas. You should be fairly busy!! 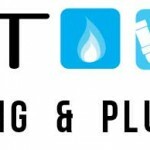 Remember, Boiler Repair Dublin covers all types of gas boiler replacements throughout Ireland and Leinster, so feel free to call the team on 01-5397223, email: info@boilerrepairdublin.com or fill out the Gas Boiler Replacement make an appointment form.